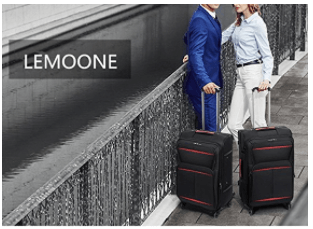 Lemoone Luggage Set II includes three pieces- 20, 24 and 28 inches of very solid soft-shell spinner suitcases for your business and leisure travelling. 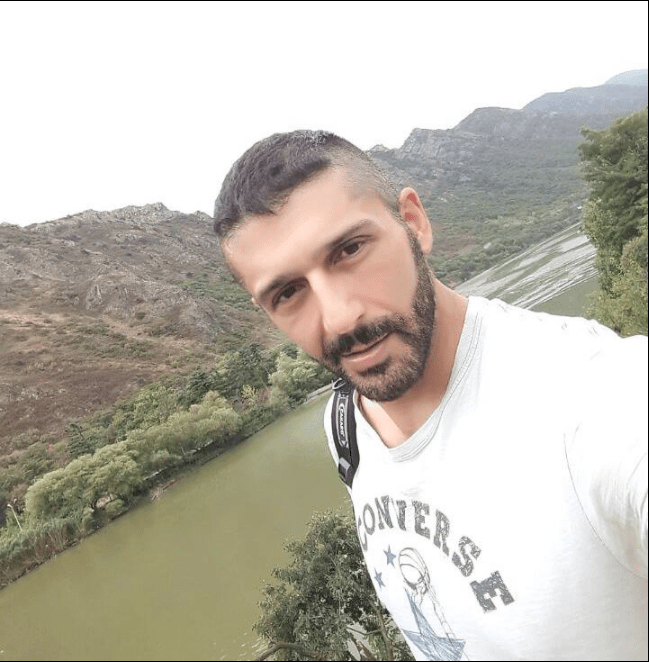 You have six colour choices with small price differences at the time of this review: Black and green, black and purple, black and blue, black and red, black and silver, silver and red. They are made of sturdy 600 denier polyester with the anti-scratch nylon lining that is soft to touch and lightweight but solid and durable, waterproof, impact and scratch-resistant. The tight nylon lining on polyester also doesn’t get dirty easily (except for the silver one that shows the stains more) and does not let the rain go into your suitcases. 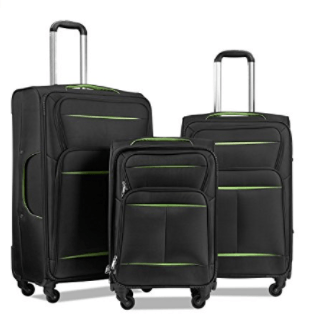 All the three pieces of luggage include the four multi-directional wheels that roll 360 degrees smoothly and quietly without any burden on your arm- very easy to manoeuvre. They have the two padded handles on the side and top to hold the luggage vertically or horizontally as well as the retractable internal chrome telescoping handle to move them in an upright position. Inside you’ll find the zippered compartments, a smaller mesh pocket for delicate items or accessories and cross straps for better organisation. You also have the two zippered exterior pockets on each suitcase, so you can put your documents or smaller items, like passports and ID cards when you’re going through the security. You will get the three suitcases nested into one another in one big box and you can do the same when storing, to save on storage space. You can’t buy these suitcases separately as they are only sold together, but at an affordable price. The largest 28-inch and 24-inch need to be checked in at the airport before the flight and the small 20-inch is the cabin size and meets the requirements of most US and global airlines. The 20” cabin luggage has a 38-litre capacity, weighs 7.8 pounds with the dimensions of 23 x 15 x 9.5 inches. The 24” has a 60-litre capacity, weighs 9.2 pounds and measures 28.5 x 17 x 11 inches. And the largest 28-inch suitcase weighs 11 pounds, measures 31.5 x 19 x 14 inches, with a 93 liner capacity, so it is quite large and spacious and looks stylish. These measurements include the wheels and handles. With a stylish design and different colour combinations, it will be easier to find your suitcase on the luggage carousel. The rainproof feature is valid for short exposures and your stuff may get wet in case of long exposures. This set is offered with two years of warranty for manufacturing defects and you can email the Lemoone Customer Service team if you encounter any problems after your purchase.